I threw this one together for dinner tonight. It's quick, simple, delicious and abundant! 1 packet of Old El Paso brand Taco seasoning. Brown your 1lb. of ground beef, and then add the taco seasoning. Follow the instructions on the packet of seasoning, most of them call for 2/3 cup of water or so. While your meat is browning, you can get your Cheese Whiz melting down in a nonstick pot on a different burner. If you're familiar with Cheese Whiz, you know it comes thick in the jar and has to be melt down. Do it on a low heat so you don't burn it, and once it's all melted and delicious, drop the heat down to low or warm. Open your can of Rotelo and I like to use the lid to the can to just sorta press the tomatoes and chilies down, draining some of the liquid out. Once that's done, toss them in with the Cheese Whiz, stir it all together, and let it sit on the warmer until your ground beef mix is finished. Once your taco-seasoned meat is finished, drain out any additional grease or liquid there may be in the pan, and then slowly stir in the Cheese Whiz/Rotelo mix. Mix everything together until it's completely blended, and then let it simmer on low for about 5 minutes. While this is going on, you can warm up your tortilla chips in the oven for about 6 or 7 minutes on 400 degrees. Also, toss your pintos in to a bowl and zap 'em for about a minute in the microwave. Chop up your lettuce, jalapenos, and tomato, and get your plate ready! I layer chips all over the plate, then toss on some beans, and then it's QUESO TIME. Use as much as you want, there's an ample amount here for 3 people. Once your queso is drizzled all over your chips, toss on the lettuce and tomato. 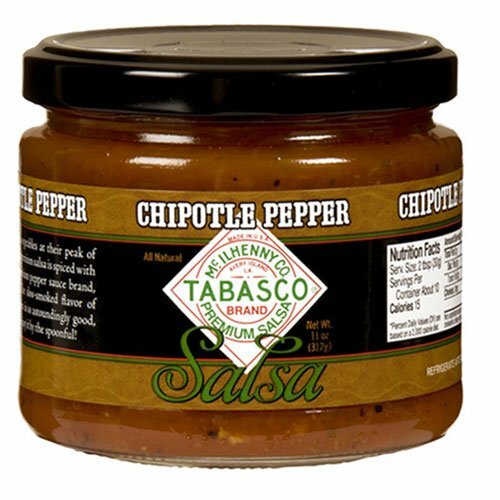 Slap down a dollop of Daisy (sour cream) on top, and then drizzle that salsa all over. Last but not least, bring a napken, and dig in! Did you know that you can create short links with AdFly and get $$$$$ for every visit to your shortened links.